You know how to be happily married - that’s why you got married. Something happened from the moment you said “I do” till now. 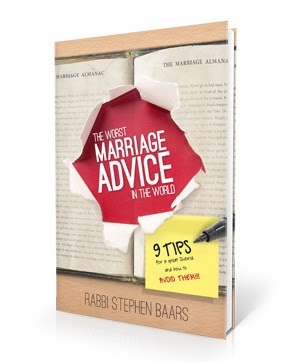 Discover the 9 things couples do that ruins their marriage & what to do to turn it around.